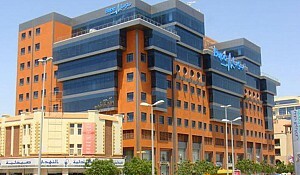 Marcopolis.net has ranked the largest industrial companies in Saudi Arabia. In compiling the list, we excluded some the top private companies that are not subject to disclosure. 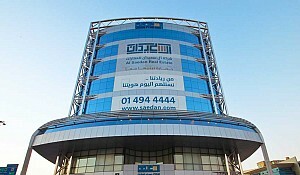 The industrial sector continued to be dominated by big four industrial companies: Sabic, Tansee, Safco and Yansab. 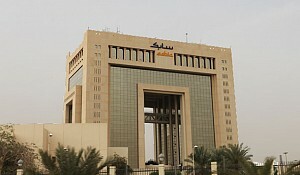 Traditionally, the largest industrial company in Saudi Arabia is Sabic with the market capitalization of US$ 104 bn. 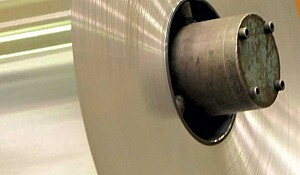 Further big industrial/mining companies include Maaden, a mining investment entity, and many smaller companies active in basic materials production (steel), manufacturing, cement and advanced industries such as pharmaceutical industry and technologically advanced industries. The economic policy of the KSA Government aims at diversifying the economic base by encouraging and expanding the transformational industries and the agro-depending industries. According to the Central Department of Statistics and Information manufacturing was the fastest growing private sector in the first quarter 2014, rising by 6.5 percent, driven by a 6.3 percent increase in non-refining manufacturing. According to Ministry of Commerce and Industry the number of working and producing factories in Saudi Arabia by the end of third quarter of 2014 6793 factories up from 6471 in 2013. The numbers of working and producing factories increased in Saudi Arabia during the last 10 years by 55% from 4230 in 2004 to 6793 factories in 2014. The employment in the factories increased from 389 000 to 916 000 workers by the third quarter of 2014, an increase of 135% compared to 2004. The value of the total funding doubled for these factories during the last 10 years from about 287 billion riyals to more than 1000 billion riyals by the third quarter of 2014. The petrochemical industry is the largest industrial subsector and the biggest sector with US$ 121 billion by market value, which represents almost 45% of the total market capitalization for the industrial sectors. 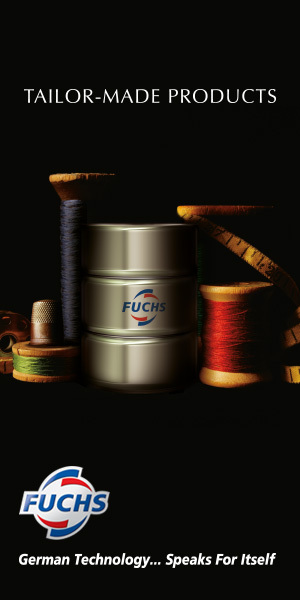 The second most important sub industrial sector is coke and refined petroleum products sector with US$ 36.7bn, representing 14% of the total market capitalization. The third most important subsector was non-metallic mineral products sector with US$ 24bn. While fourth and fifth place is occupied by basic metals and food products respectively. 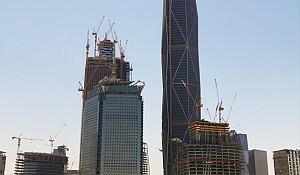 According to the market capitalization of the listed companies on Saudi Stock exchange, we have ranked the largest industrial companies according to sub-sectors such as petrochemicals, industrial investment companies, building material and manufacturing companies and raw material production companies. 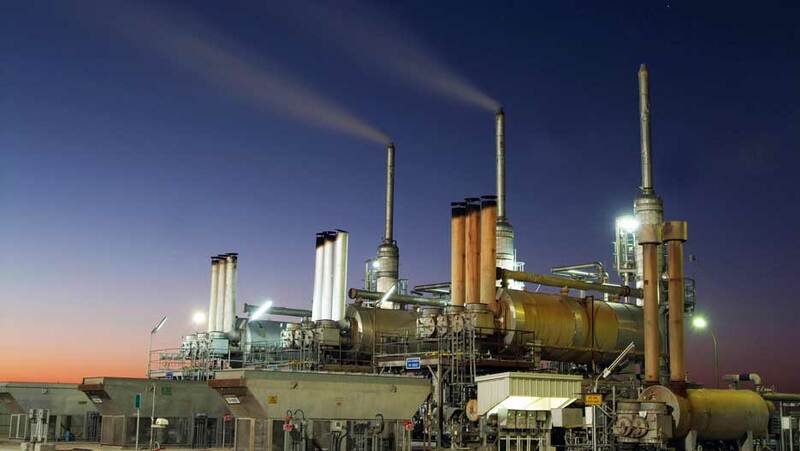 Saudi Arabia Petrochemical Industry 74.8 50 State-owned firm topped the petrochemical industrial companies list consecutively with US$74.8 B market value and US$ 50 billion in revenues and an asset base of US$ 90.4 billion. Saudi Arabia Petrochemical Industry 5.3 4.8 Fully owned by the private sector company Ranked second in the list with US$ 5.3 billon market value and US$ 4.8 billon in revenues and asset base of US$ 12.2 billon. Saudi Arabia Petrochemical Industry 7.1 2.5 Saudi Joint Stock Company Ranked third in the list with 2.5 billion$ revenues and 7.1 billon $ market value. Saudi Arabia Petrochemical Industry 13.8 1.3 The first petrochemical company in Saudi Arabia was established as a joint venture between the Government and the citizens of Saudi Arabia, (SABIC) owns 42.99% with 57.01% being held by the private sector and the public. Saudi Arabia Petrochemical Industry 4 16.5 A joint venture company between Saudi Aramco and Sumitomo Chemical established in August 2005. Saudi Arabia Petrochemical Industry 1.6 0.411 Saudi Joint Stock Company established in 7th April 2004 with a paid up capital of SR 1.5 billion and later rose to be SR 4,387,950,000. Saudi Arabia Petrochemical Industry 1.1 0.365 A Saudi Joint Stock Company, established in October 2005, with paid capital of SR1, 639,950,000. 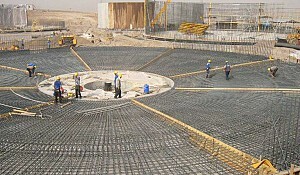 The company has been listed in Saudi Stock Market since 2007, produces 455,000 tons per year of propylene and 450,000 tons per year of polypropylene. Saudi Arabia Petrochemical Industry 0.429 0.245 Initially developed, promoted and financed by a group of leading industrialists from the Gulf Co-operation Council (GCC) countries. Saudi Arabia Petrochemical Industry 0.254 0.563 A Saudi joint stock company established in 1991 , it identifies, promotes, develops and invests in major industrial projects in the petrochemicals, mining, metals and energy sectors.